As seen on “Keeping Up with The Kardashians”, the Heated Slimming is an excellent weight loss treatment. What does this treatment do? This treatment burns calories, detoxes the body, reduces cellulite and improves circulation, skin tone and skin elasticity. It is also an effective treatment for stiff muscles, sore joints and stress relief. 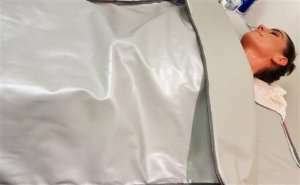 The padded in-fared blanket is wrapped around the body and slowly heated. In-fared provides a uniform penetration of deep heat to the fatty layer of skin. As you begin to sweat, you eliminate toxins and burn calories as your body works to cool down. This is a highly effective treatment for weight loss and skin conditioning but it is also very relaxing. For best results, a course of treatments is recommended. This treatment is enhanced when combined with VelaShape or RF Skin Tightening. 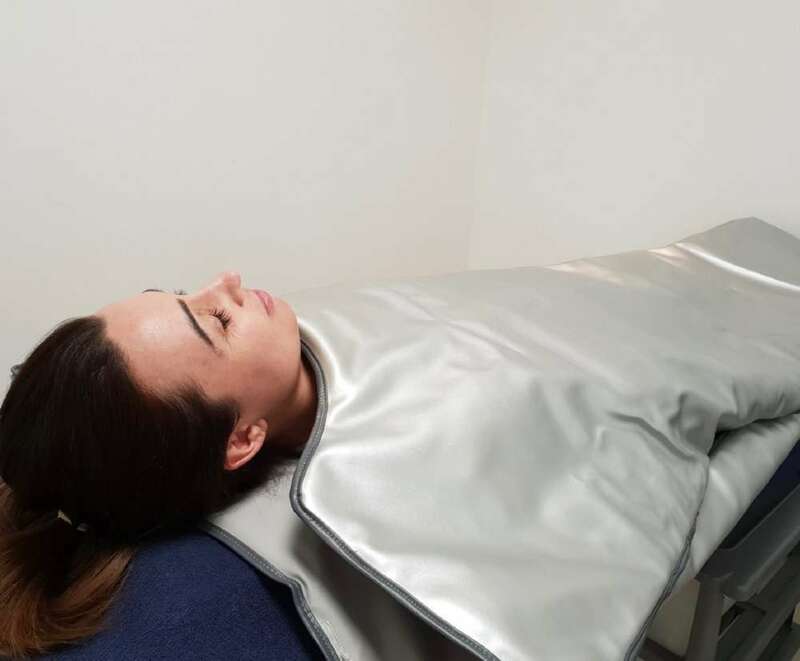 Special Offer: Combine a session in the Heated Slimming Blanket with a VelaShape or RF Skin Tightening Treatment with our Fat Attack Pack for just €125.